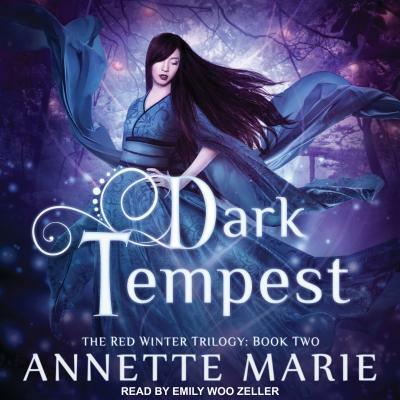 In the mesmerizing sequel to RED WINTER, Emi can no longer hide within the safety of the shrines. The goddess has charged her with a new task, one that will take her deep into the perilous realm of yokai. Shiro is her guide and protector, yet his confusing, captivating allure is a danger of its own. With the fate of the world in her mortal hands, she cannot falter, but is she strong enough to sacrifice everything-including him?